A high quality, finely ground Indigo powder (Indigofera tinctoria) from India. 50% Indigotin. 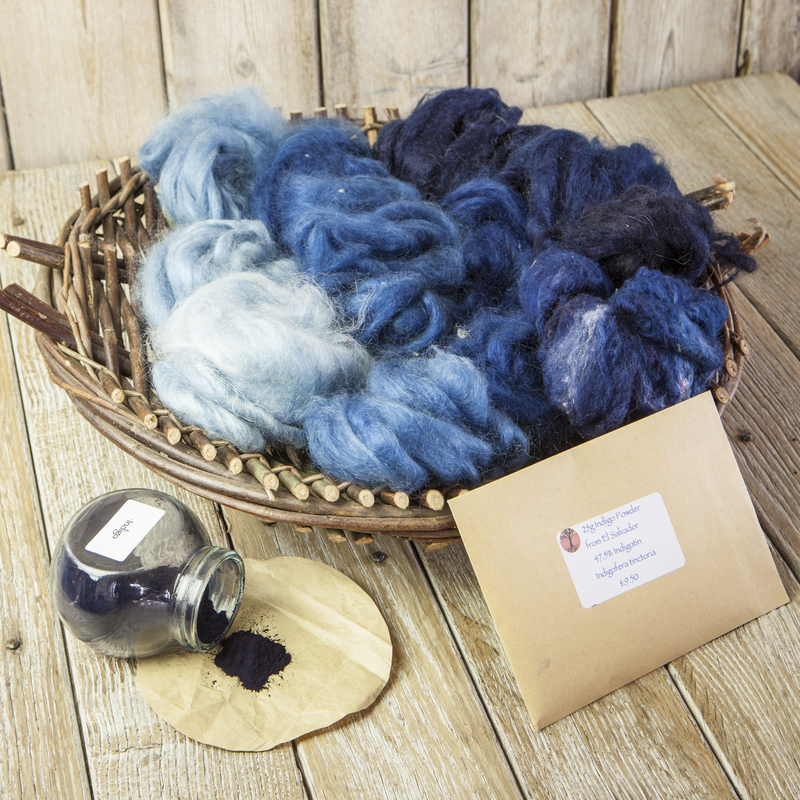 This will give beautiful rich blues on wool, silks and cellulose fibres. For instruction on how to dye with Indigo please see my two books Colours of the Sea and Sky, the Art of Indigo Dyeing.